Because of the recession, more people are struggling with issues of homelessness, the need to access affordable health care, and mental health problems brought on by stress. This week, the Arizona Board of Regents approved a plan for Arizona State University to offer a new public health program to help address these timely issues. Pending approval from the University Senate, ASU will become the nation’s first public university to offer a Master of Public Health program focusing specifically on urban health. Recent data shows 5.4 percent of Arizona adults have a serious mental illness, and 8.7 percent of Arizona children and teens are reported to have moderate to severe emotional and/or behavioral problems. A recent study by the National Institute of Mental Health found more than 30 percent of teens living in the greater Phoenix area met the diagnostic criteria for anxiety disorders. The Master of Public Health program will offer its first classes at ASU’s downtown Phoenix campus in fall 2010. The program will be administered through the School of Health Management and Policy at the internationally regarded W. P. Carey School of Business, in collaboration with the College of Nursing & Health Innovation. Other Arizona State University schools will also be involved in the program. Only two other universities in the nation offer a program like this, and they are both private institutions. The two-year program is intended to prepare graduates to work in a variety of settings, including government, voluntary health organizations and community-based primary care. In order to save costs in light of the state budget deficit, the program will use primarily current ASU faculty and faculty who support themselves through external funding, such as grants. The program will also graduate public health professionals who can potentially help the community save money. The W. P. Carey School of Business at Arizona State University is one of the top-ranked and largest business schools in the United States. The school is internationally regarded for its research productivity and its distinguished faculty members, including a Nobel Prize winner. Students come from 75 countries and include more than 60 National Merit Scholars. For more information please visit wpcarey.asu.edu and http://knowledge.wpcarey.asu.edu/. 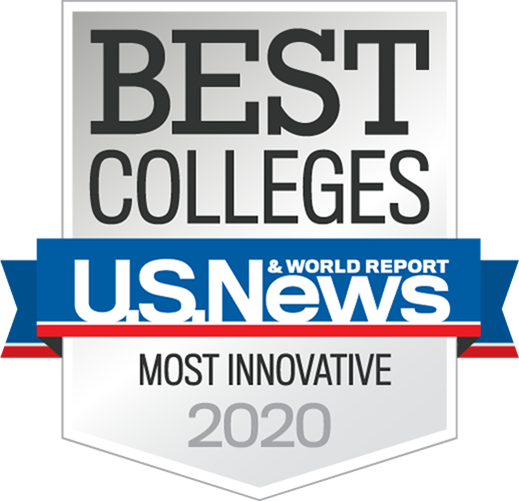 The College of Nursing & Health Innovation at Arizona State University is ranked in the top 8 percent of 396 graduate nursing programs in the 2008 U.S. News & World Report College Rankings. Noted as one of the most innovative colleges of nursing in the United States, it has more than 2,000 students in its bachelor’s, master’s and doctoral nursing degree and certificate programs and more than 8,200 alumni.